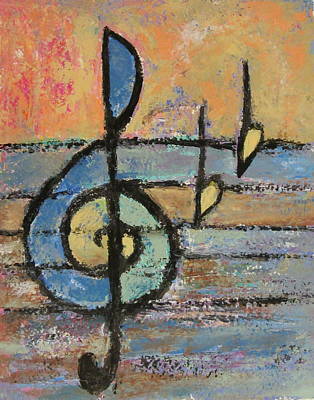 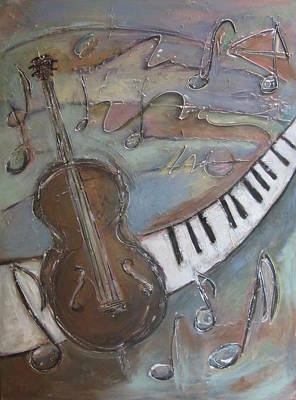 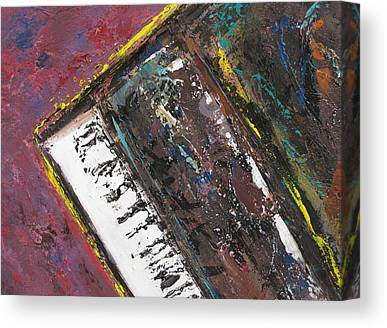 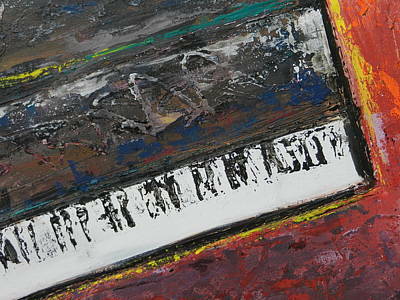 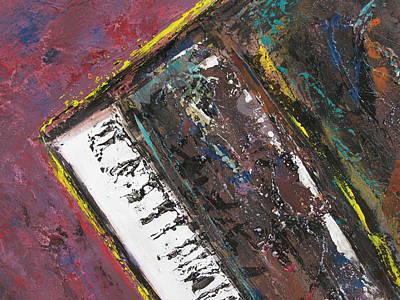 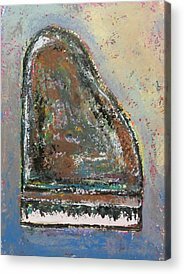 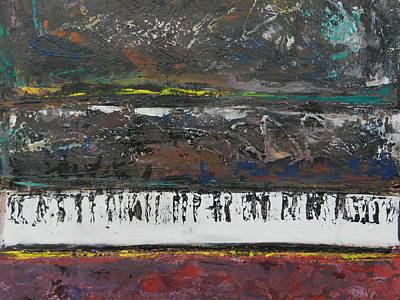 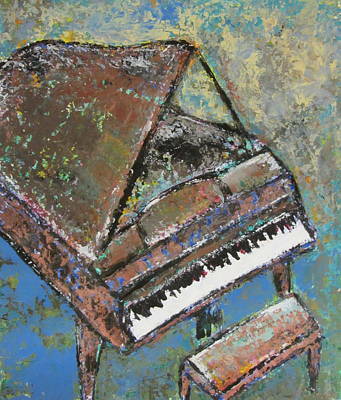 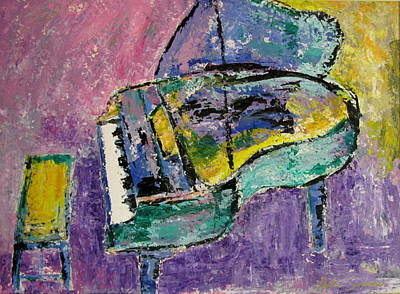 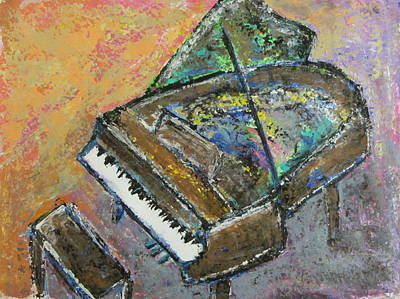 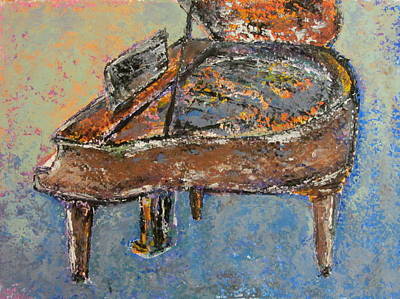 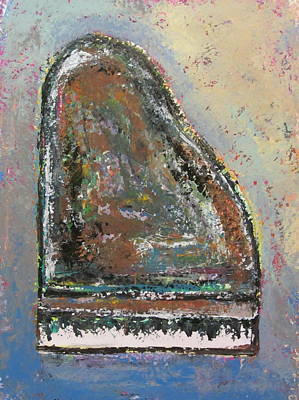 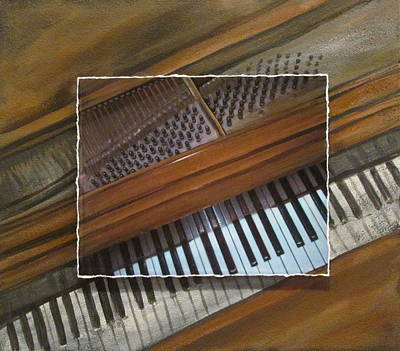 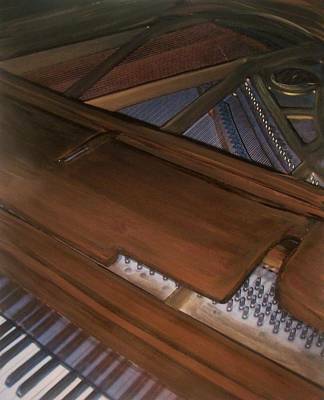 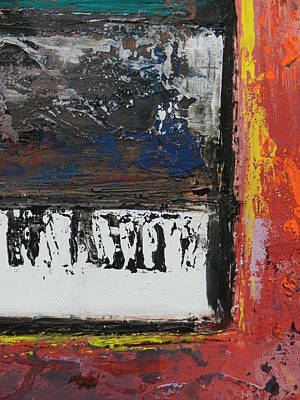 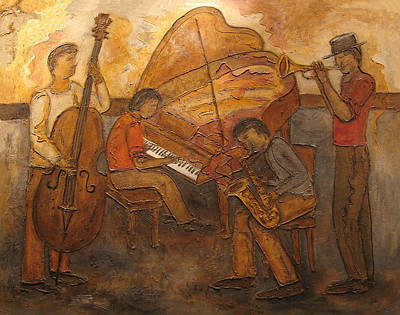 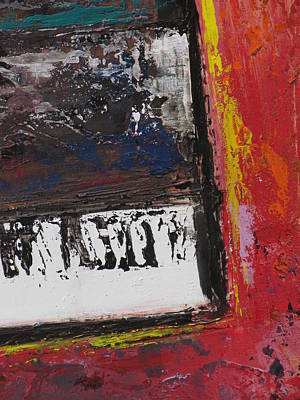 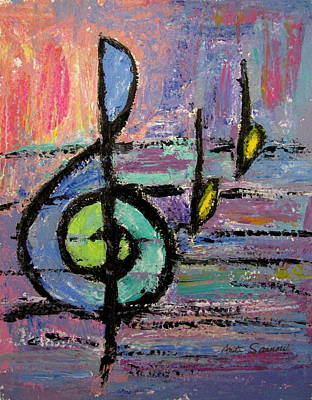 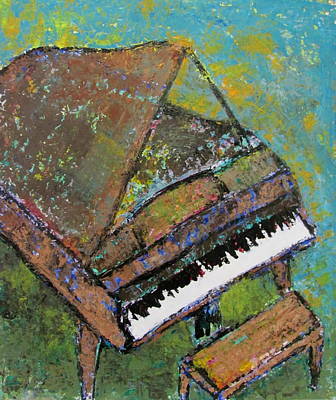 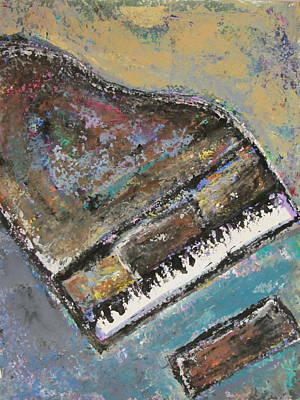 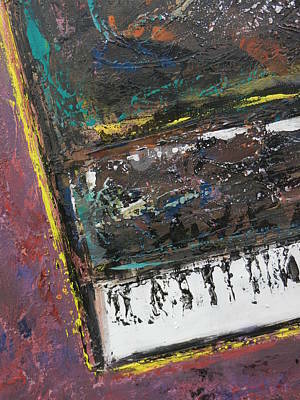 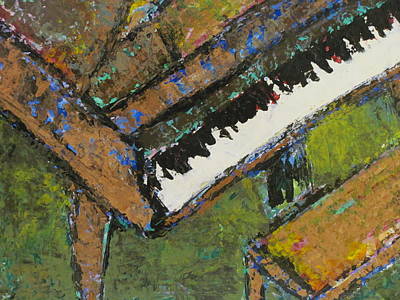 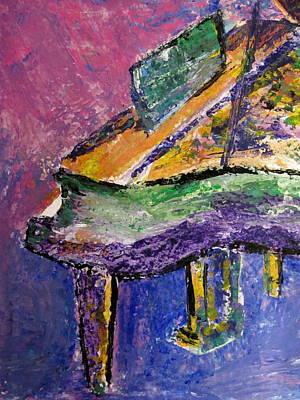 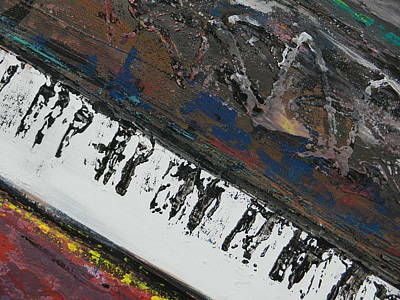 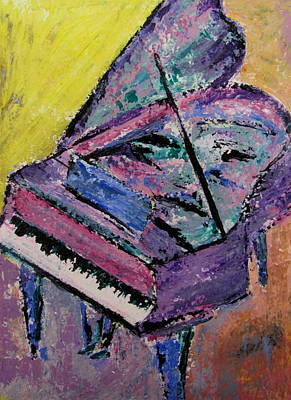 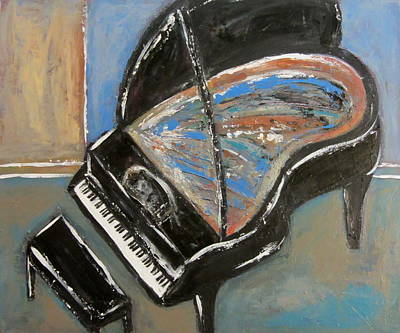 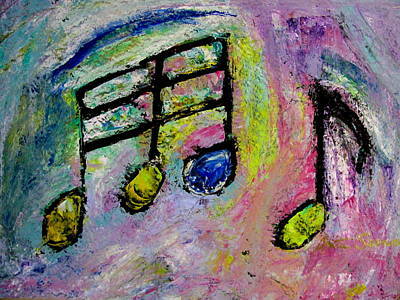 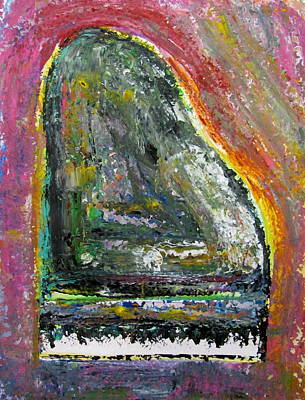 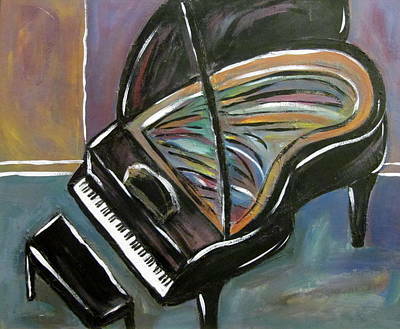 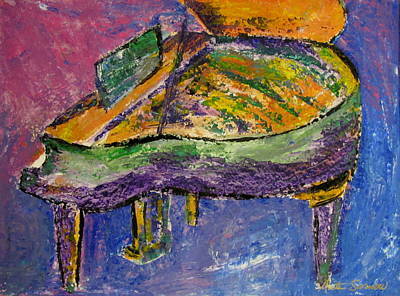 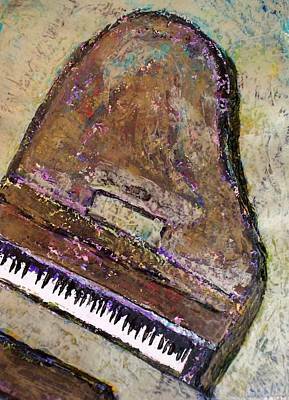 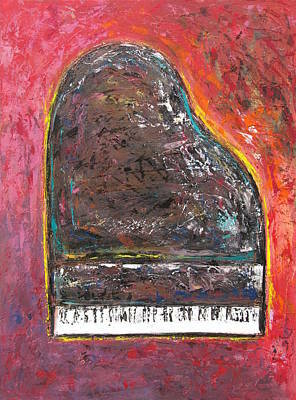 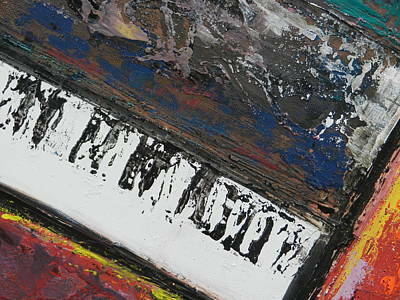 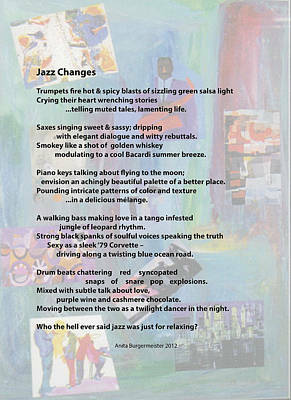 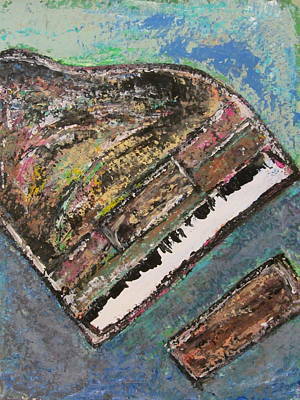 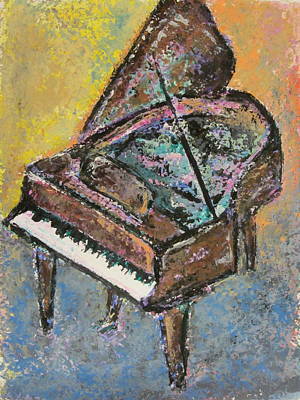 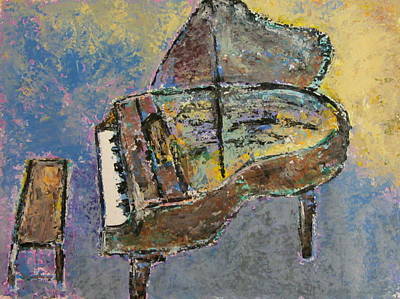 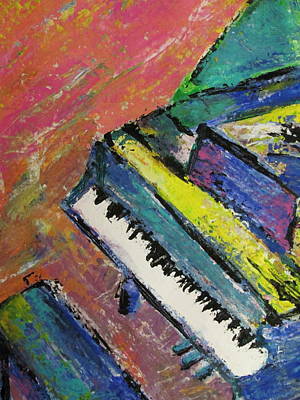 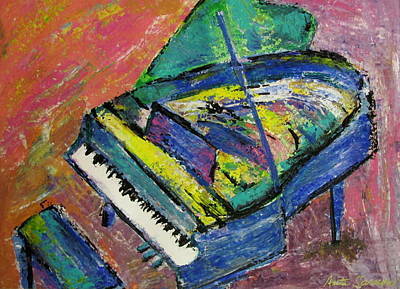 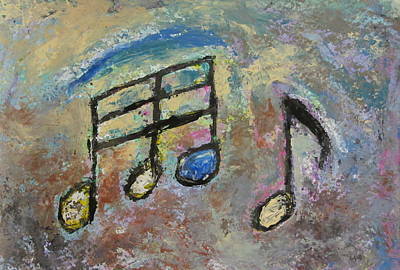 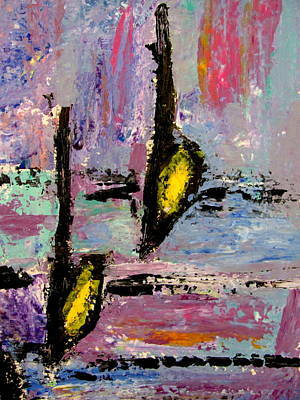 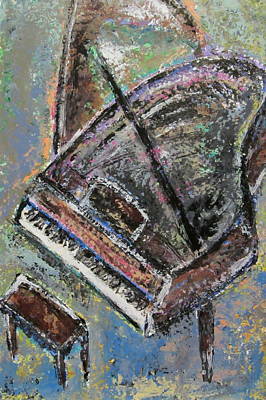 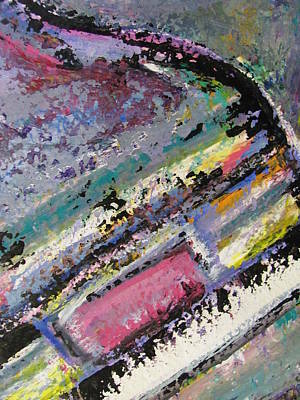 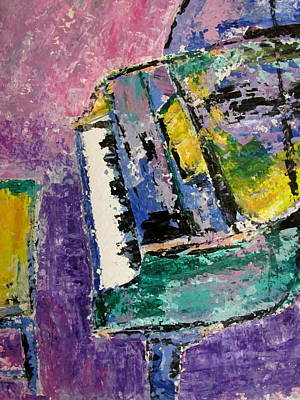 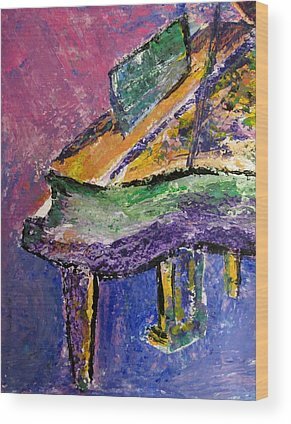 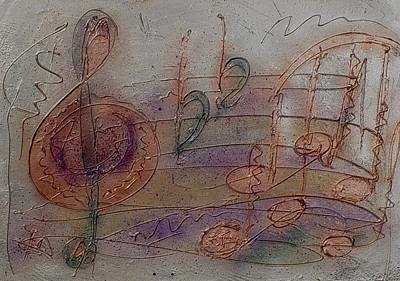 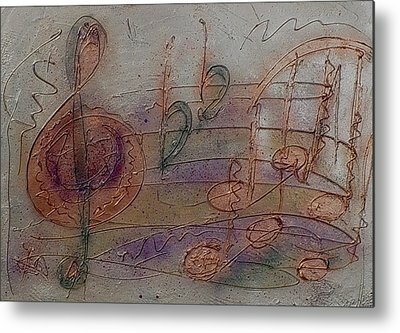 Pianos and other musical themed acrylic paintings with texture and photo / acrylic mixed media. 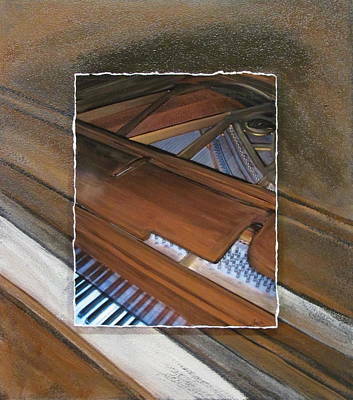 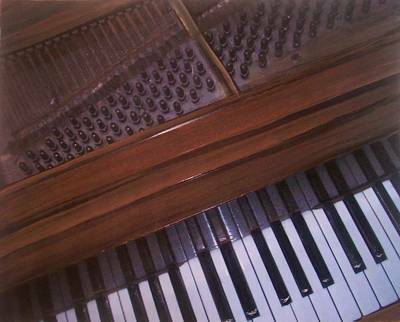 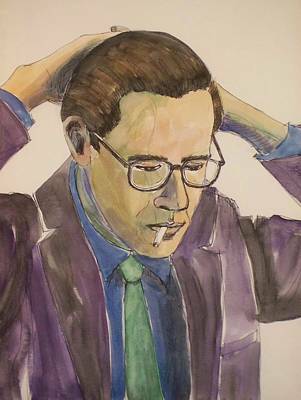 There are close ups of some of the paintings, and the entire series - Piano Studies - have been repainted in a newer color palette, so you will see several paintings that look alike. 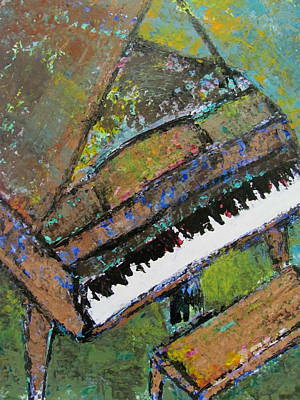 Visit my original art gallery to see which are available for sale.